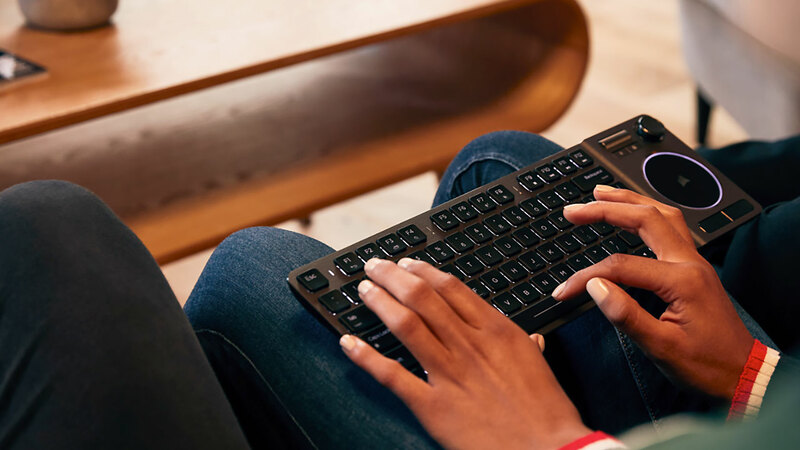 Corsair has launched its new K83 Wireless Entertainment Keyboard, designed for use with living room PCs and home entertainment setups. 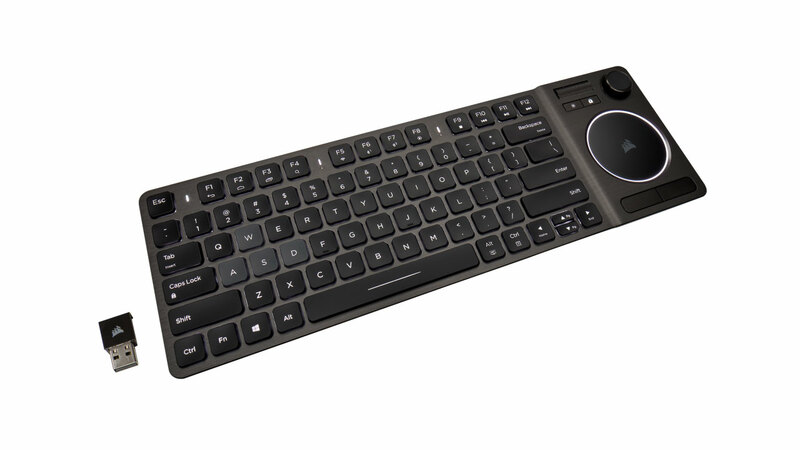 The new keyboard comes with a range of control and navigation options that make it compatible with different usage scenarios such as browsing and controlling content or even playing games. The Corsair K83 features an anodized aluminum frame and white LED backlit ultra-low profile keys. The right side of the keyboard features all its different control options including an analogue joystick, a multi-touch touchpad, dedicated right/left click buttons, and two shoulder buttons that also act as left/right click buttons. The new keyboard is powered by Corsair’s proprietary wireless technology, via a USB dongle, that features 1ms 2.4GHz wireless speed and 128-bit AES wireless encryption. 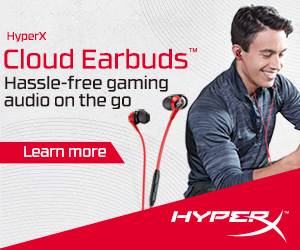 It’s also equipped with Bluetooth connectivity for devices without USB ports. The K83 can be charged via USB and can last up to 40 hours of continuous use. Lastly, the K83 works with Corsair’s iCUE software for easy customization. Users will be able to calibrate the keyboard’s analogue stick, create macros, remap keys, adjust the LED backlighting, and configure Windows touchpad gestures. The Corsair K83 Wireless Entertainment Keyboard is now available at select retailers or through Corsair’s website. 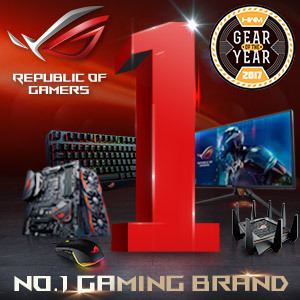 It is backed by the company’s two-year warranty. More information on the K83 can be found on the official website.